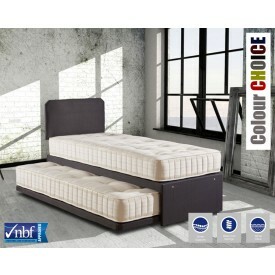 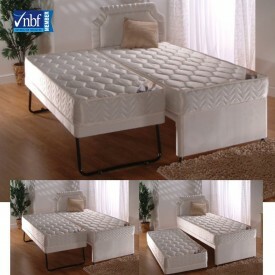 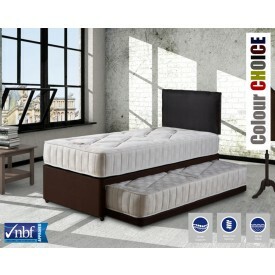 Traditional divan style 3 in 1 guest beds ideal for visitors and sleepovers. 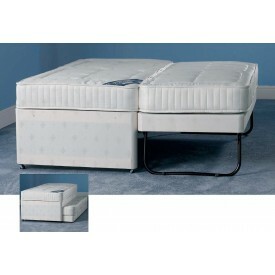 Pull out bed raises to height of main bed. 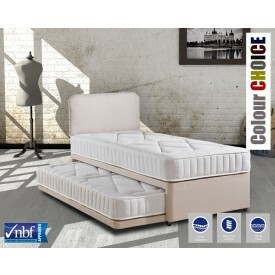 Available for FREE express delivery.